We are passionate about helping patients of all ages live better, healthier lives. We want you to come to us for true wellness. Spokane chiropractor, Dr. Josh Ebert, has created 180 Chiropractic Wellness Center to welcome those who want to turn their health around. From when you walk into our doors until the time you leave, we’re here to help you change your health and your life for the better. We envision a Spokane community where family members of all ages get and stay well together. Let’s team together to so you and your loved ones can live your greatest life. Chiropractic care aligns your spine so that you can heal naturally. 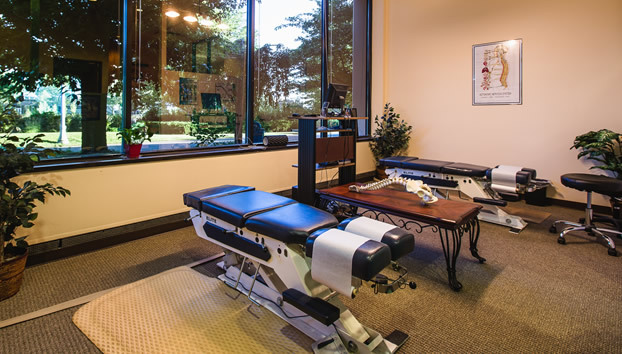 At 180 Chiropractic Wellness Center, we use a rare, gentle and effective PulStar FRAS™ instrument to provide you with a precise adjustment. 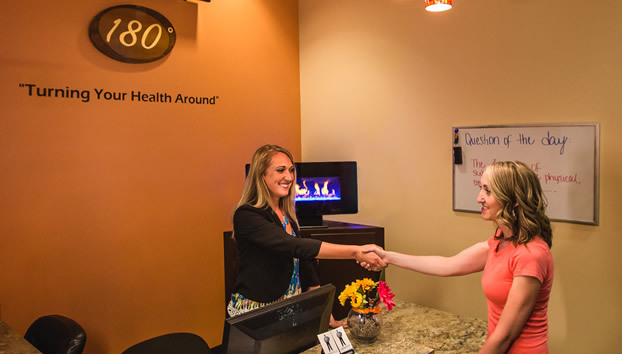 At 180 Chiropractic Wellness Center, we don’t give our patients the same exact care plan. 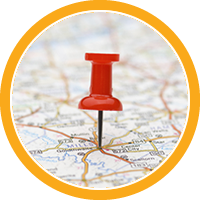 Your care will be very specific, focused and individualized to your needs. 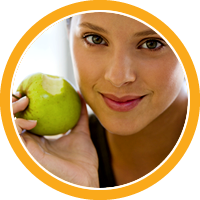 We’ll always keep you in the loop and do what is best for you and your health. Please explore our site and get to know us. 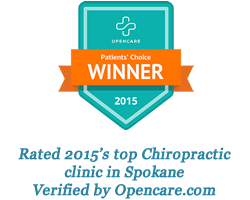 We’d love to answer your questions and talk to you about how chiropractic care can make a difference in your life. Give us a call today and let’s get started. You guys rock, I’ll be spreading the word of your excellency. 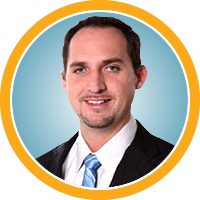 Dr. Josh and staff care about their patients and make you feel like family. II am glad they are part of my healthcare team and would recommend 180 Chiropractic Wellness Center to anyone in need of chiropractic services. I really appreciated Dr Ebert’s straight forward and clear answers. He was honest about the mess that was in my back and his inability to really make a difference in my discomfort. I didn’t feel at all that he was just wanting me to come back to make money. He genuinely cared and was sorry for me. The atmosphere was very sweet and it had a family feel. You are very professional and awesome too! My experience has been very positive and healing. What a blessing Dr. Josh is!!! 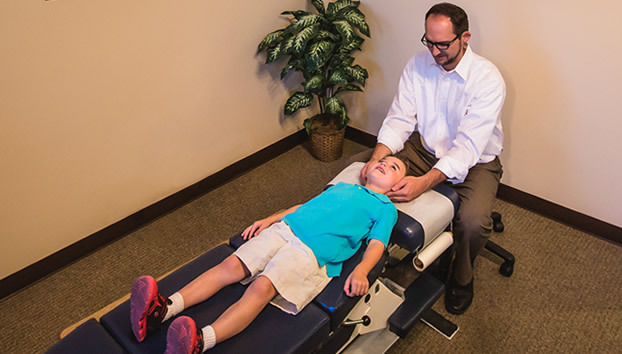 My 11 year old son was having neck pain, Dr. Josh adjusted him and he felt sooo much better. I love the adjustments I receive too…it makes me feel great!! Takes my headaches away and hip pain. Whew! Thank goodness! Such a great chiropractic office to get over my fear of chiropractors! Thank you so much for all you guys have done so far and continue to do! I can’t believe how impressed I was with the overall experience. Never have I had a chiropractic session as helpful in every way. I was pleased with the x-rays . I have less pain and much better mobility. 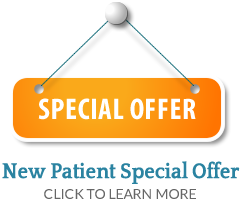 Very knowledgeable and excels at describing condition and treatment. Super friendly staff and a comfortable environment. Keep up the great work! 180 Chiropractic is amazing! They’re very knowledgeable and very detailed! Their staff is awesome and I feel very comfortable going there! I would refer them to everyone I know! Thank you. I love 180 chiropractic! The office is very professional, yet still welcoming and personal.